1. Navigation: Swipe left or right. Like on any other view, you can swipe left or right to navigate to the previous or next period. To zoom in to a day, double tap the day header. 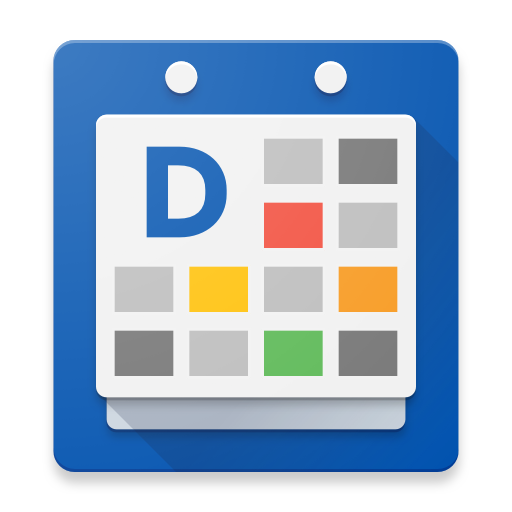 Besides pressing on the + icon on the upper right-hand corner, you can also create a new event by long-pressing (tap and keep pressure) on an empty spot where you want to schedule the new event. When you long-press a pop-up text NEW shows up. Click on 'NEW' to open the 'create new event' window. Tap any event to select it, and use the smart action bar on the top to cut or copy th event. You can also click on the small > in the event pop-up to view more event details. There's also a short cut to edit or delete the event. To paste: long-press the day you want to relocat the event to and press Paste.